4 2409 lower control arm bushings. 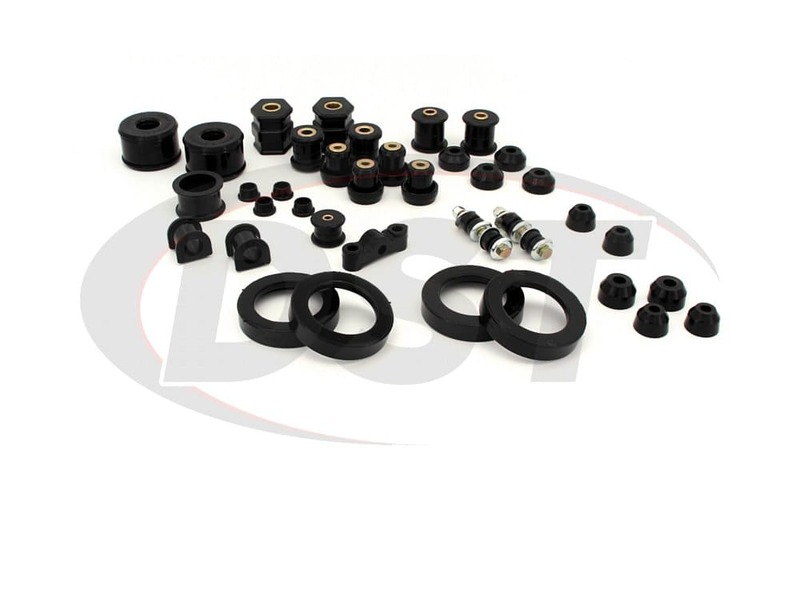 2 3340 lower control arm bushings. 4 3371 upper control arm bushing. 4 8096 upper shock bushings. 4 2272 lower shock bushings. 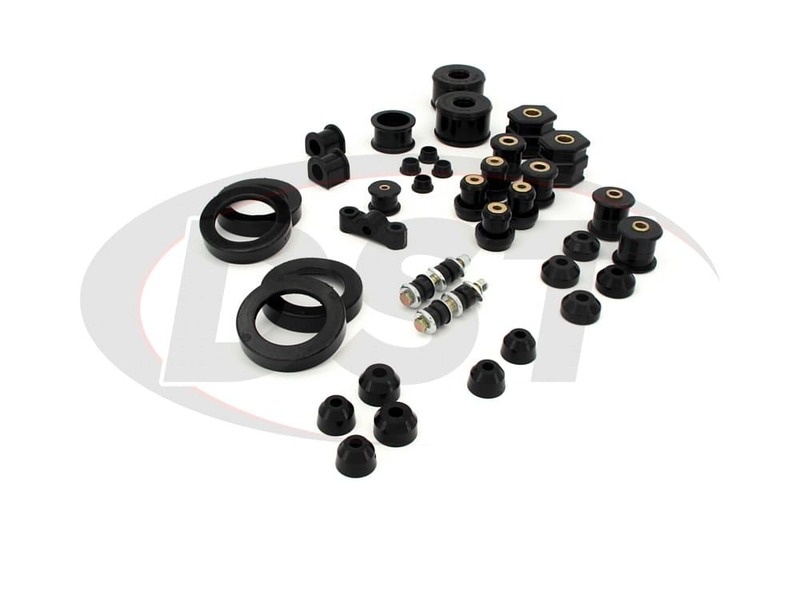 2 5382 22mm front sway bar bushings..
2 6168 coil spring isolators ( uppers only). 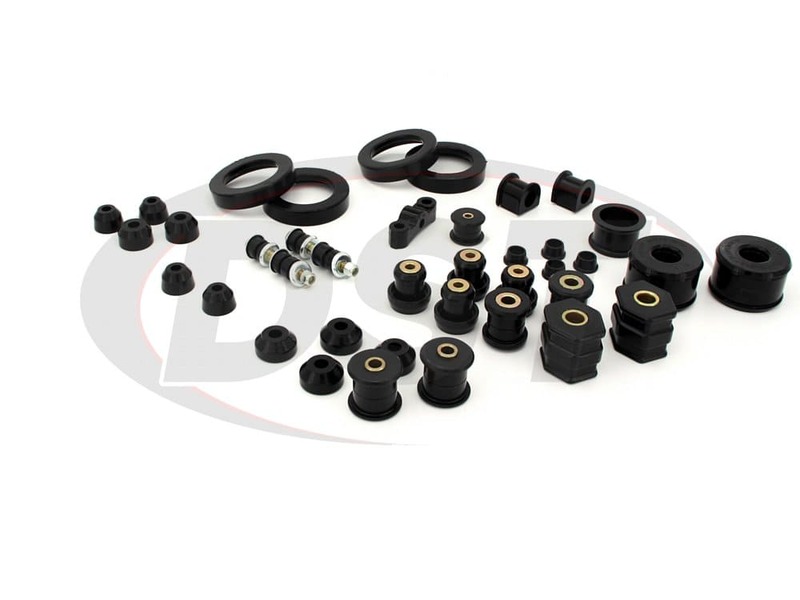 2 6143 coil spring isolators (uppers only). 2 3317 trailing arm bushings. 4 10022 driver side bushings. 1 10037 passenger side bushings. 2 13001 ball joint boots. 2 13003 ball joint boots. 2 13003 tie rod boots. 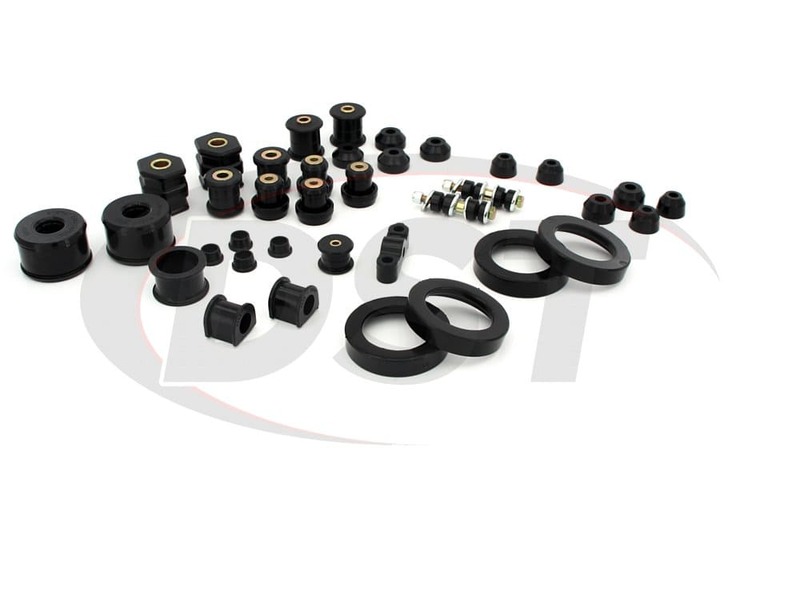 8 8072 end link bushings. 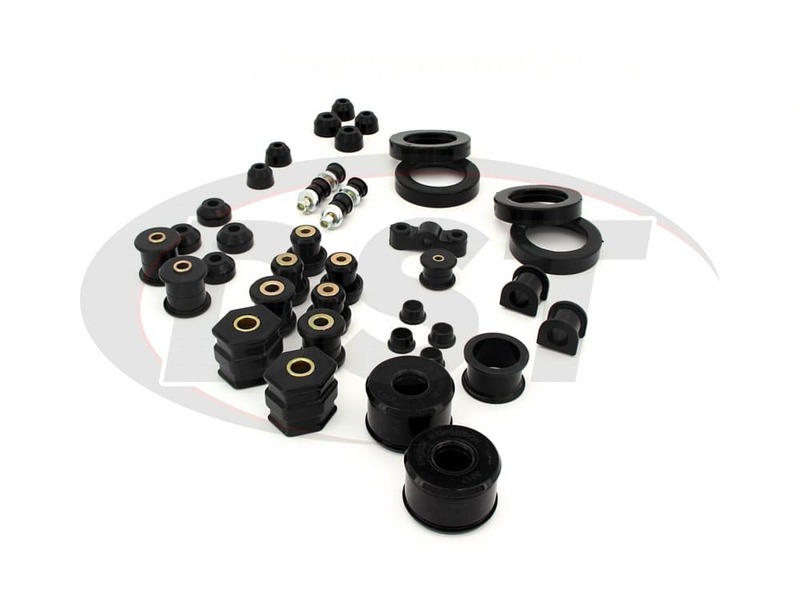 This bushings definitely hold up for stiffness and comfort. Even driving through all four season they dont squeak or give out! Havent seen any deterioration either but I just gotta say this was a solid buy! 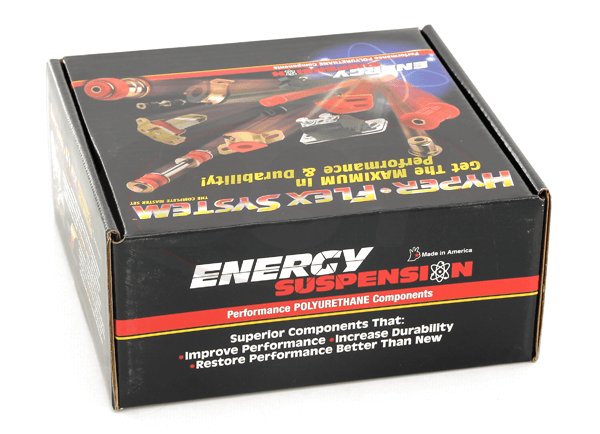 Thanks Energy suspension!! I would most definitely recommend this to others. 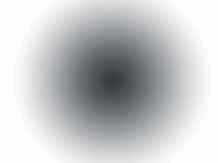 starstarstarstarstar" It is really amazing! " This product is really amazing. After 2 years, my suspension still going strong.. The stiffness is still there and it is track proven! Where does bushing number 8096 from kit number 16.18110 install into? Piece number 8096 is for the upper strut mounts from kit number 16.18110. 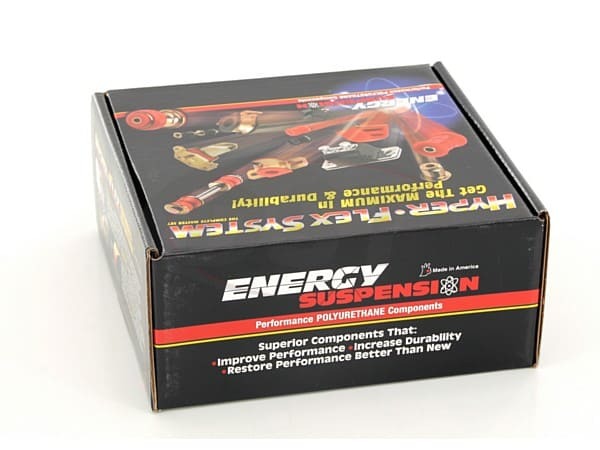 Will part number 16.18110 fit my 99 civic ex coupe? Yes, part number 16.18110 will fit the 99 civic ex coupe. I would like to check will this 1618110R fit to my car? We can not verify that this will work on a JDM version, we have only tested them on the US models of this car.